I love cars and contributing to develop innovative cars on the market through my job is a great motivation. Has worked at Unisia Jecs in Atsugi-shi (Japan) for 10 years after the creation of the joint venture in 2000. Promoted as Site R&D Manager in 2009. 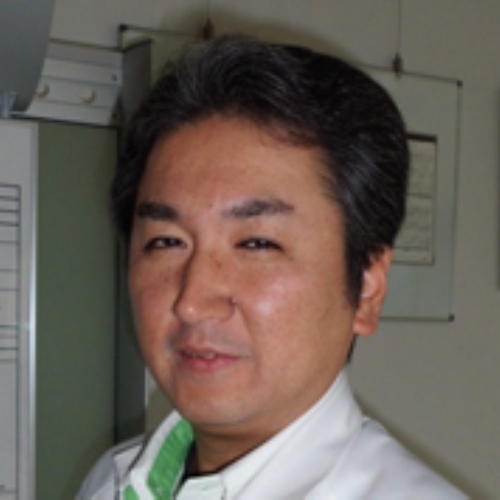 Seiji Momoi - My job is simple: promoting innovation and improvement of all products in my site. S. M. - R&D main target is to reduce emissions and this makes my job challenging! 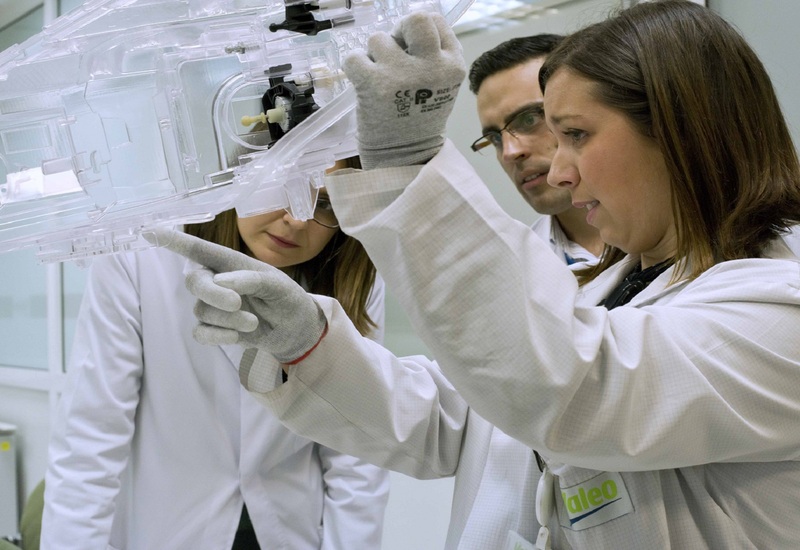 Reduction of emissions is important technologically speaking not only for Valeo but also for the whole automotive industry. We are facing this challenge to survive on the market. S. M. - I was deeply involved in the implementation, the development and the production of Torque Converters for Valeo. 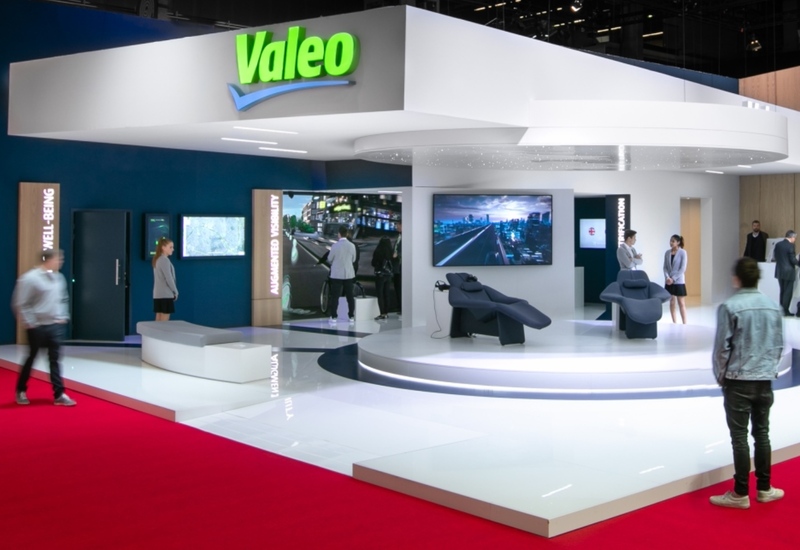 These technologies and products were newly implemented in Valeo and since this launch, my site has been supporting other sites in Mexico and China for technical aspects. 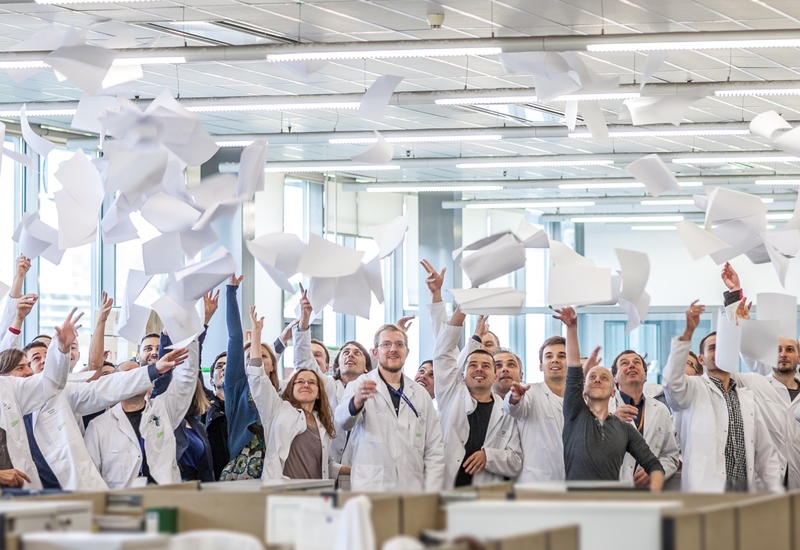 S. M. - The job may sometimes be tough but if you want to work in an international environment, Valeo can bring you these challenging circumstances.